Putting together a company event? Looking for corporate entertainment that will have your people talking for weeks? 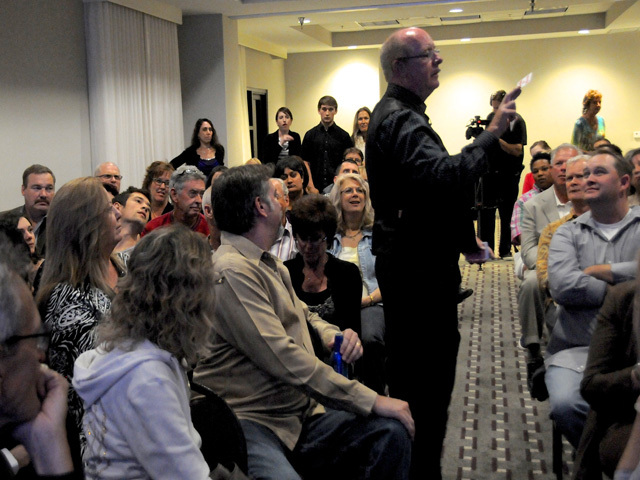 Welcome to the empowering corporate entertainment of magician and mentalist Gene Urban. Gene, whose passion for magic began while attending UCSB, has been invited to perform at over 1500 corporate events in 18 countries. 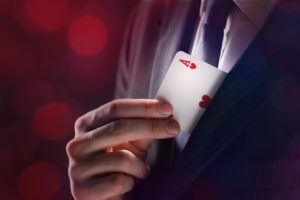 Clients and meeting planners describe Gene as empowering, adaptive, someone who listens to needs and performs unbelievable magic that makes people feel great. This adds up to stellar feedback and requests for encore performances. 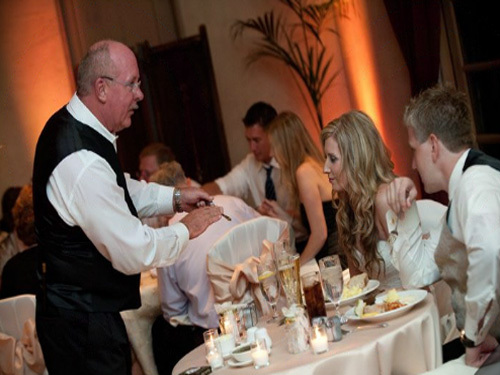 Gene recently moved back to Santa Barbara from Scottsdale, Arizona and is looking forward to spreading magic at your next corporate event. 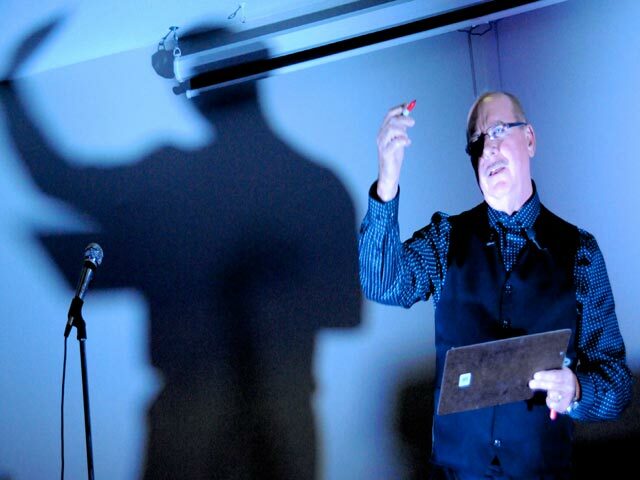 Looking for corporate entertainment, you’ve found it here… the empowering magic and mentalism of Gene Urban. 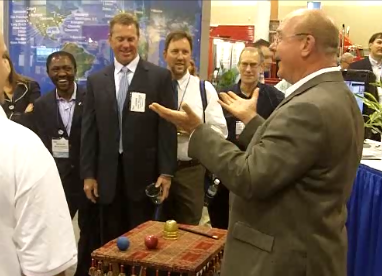 Magic is a great addition to a hospitality party or business mixer at a corporate event. However, it can be more; it can make guests feel empowered by the experience. That is the difference Gene brings to an event. 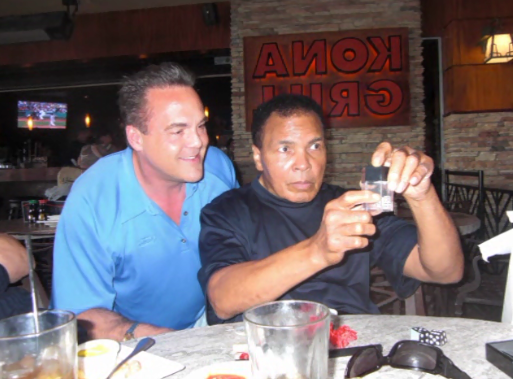 Gene Urban’s show has much of the magic performed by your guests. The intention is very different, and the result is powerful memories of both the entertainment and your company. Table side magic is fantastic at a dinner event. The magic often starts during the cocktail hour and continues during the meal. 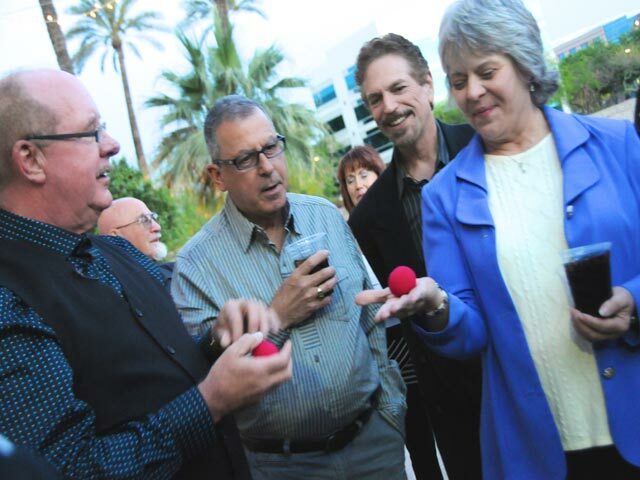 Gene Urban’s table side magic is highly interactive and combines sleight of hand magic, intimate mentalism with everyday objects and an underlying message of empowerment. Your guests perform most of the magic, and the result is a very positive experience. Gene’s sessions are indeed fun, however, don’t be fooled there is incredibly rich content too. 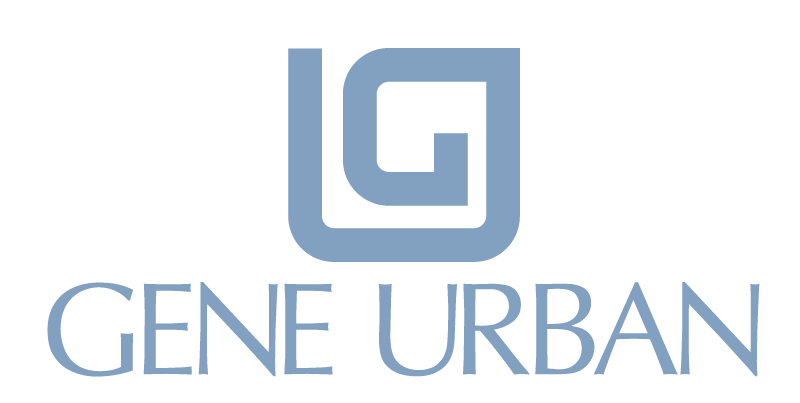 Gene Urban offers an intimate stage show for corporate and private groups. Limited to audiences of 80 and under, Sleights of Mind combines magic, topical humor, and insights on how and why magic fools the human brain. The combination of magic and neuroscience research creates an intelligent, entertaining performance perfect for your next event. 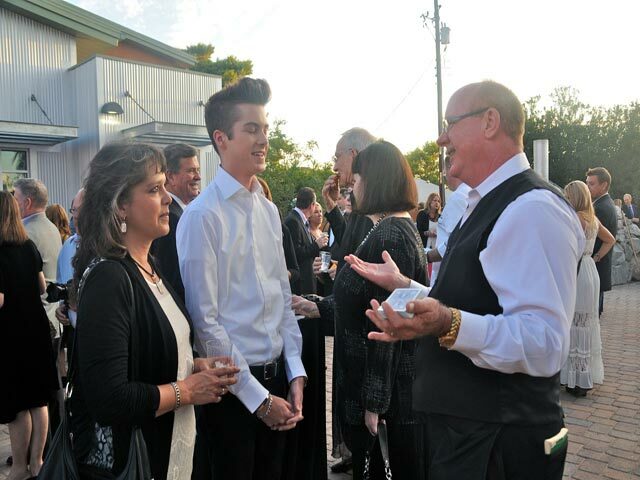 Gene Urban provides exceptional corporate entertainment with sleight of hand magic and stunning mentalism.